Description: WI recently published the Information and Technology Literacy Standards based on the ISTE student standards. Now it is time for us to integrate these standards across the content areas. Come collaborate, unpack, and pack those standards back into a format that works for your local learning environment. 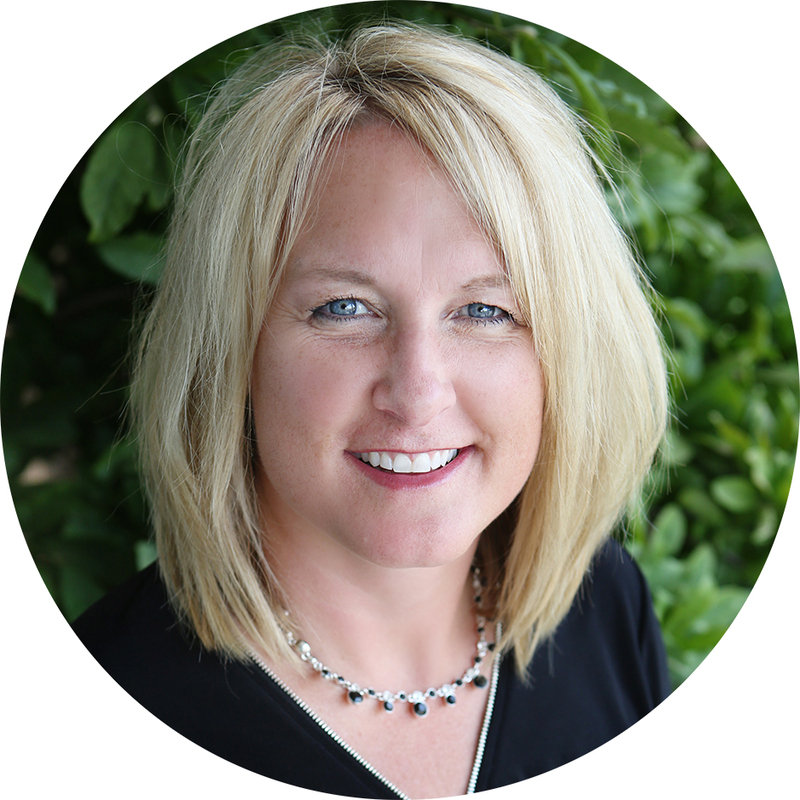 Beth Clarke is an innovative educator, joining CESA 2 this year from the Madison Metropolitan School District. Beth’s passion lies in digital leadership. She loves working with districts and teachers to unleash potential by leveraging digital tools and resources. Beth earned her Undergraduate degree in Art Education and her Graduate degree in Instructional Technology from UW-Whitewater. Additionally, she has procured her Education Administration licenses for Principalship and Director of Curriculum and Instruction from Edgewood College. She has a love of learning and applying new strategies to classroom opportunities, professional learning, and presentations.